i’m a noodle guy. what you put on the noodles is secondary. so with that in mind, here’s one of my hidden carb loading favorites. kiwami ramen serves a thin noodle that is always cooked al dente perfect. their simple soup bases and toppings do not overwhelm the primary player…the noodles. they don’t serve gyoza or fried rice or chicken katsu…just noodles. The miso ramen was $9.25 (plus tax). Kiwami Ramen is located in the basement of the Waikiki Shopping Center. 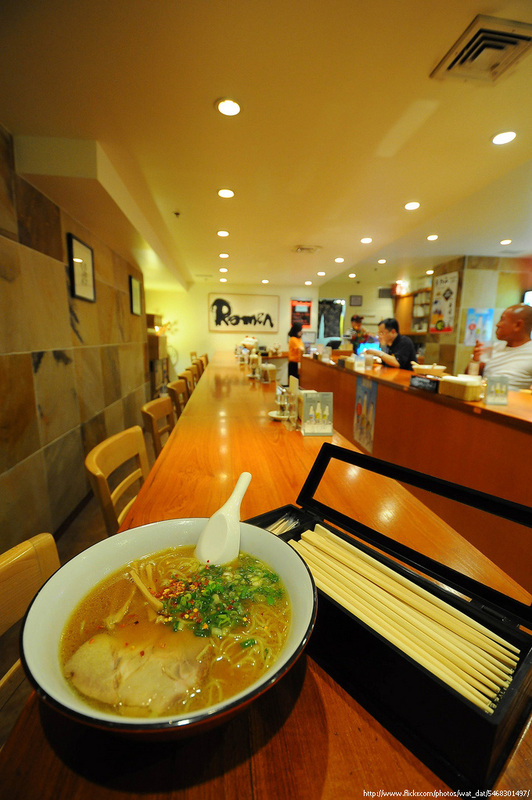 You can check out the Kiwami Ramen menu online. This entry was posted in Dishes, Restaurants and tagged noodles, ramen, waikiki. Bookmark the permalink.